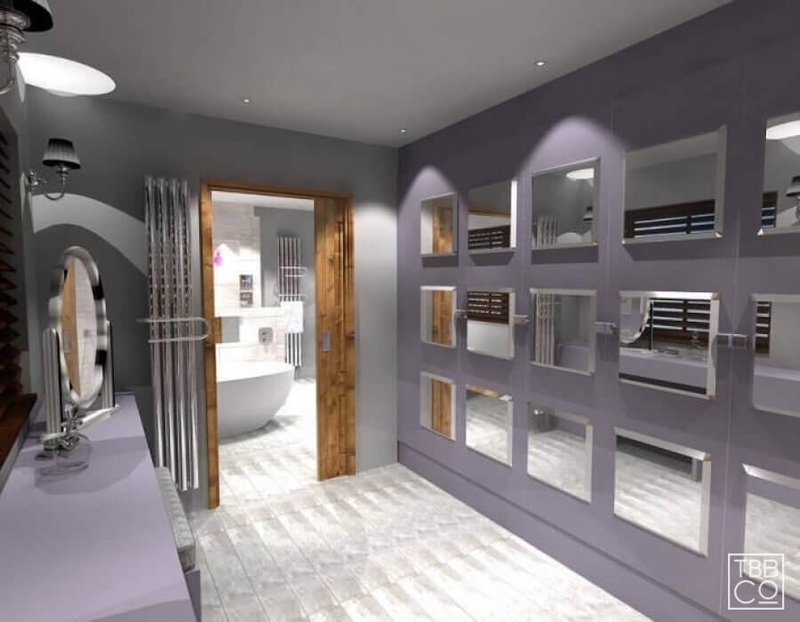 At the Brighton Bathroom Company we specialise in cutting-edge small bathroom design. We love nothing more than to work closely with our clients to overcome the challenges small rooms and awkward spaces present. With our expertise behind your small bathroom remodel we guarantee we will make your small bathroom feel roomier and look every bit as beautiful as the bathrooms we design for larger spaces. 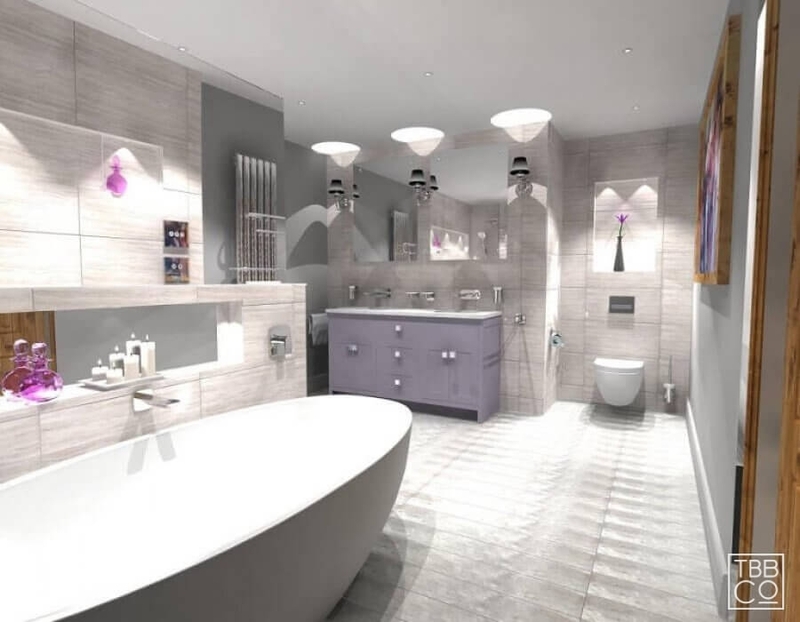 The award winning team at The Brighton Bathroom Company are professional bathroom specialists with vast knowledge and nearly 20 years’ combined experience of delivering complete solutions for bespoke, personalised and inspiring bathroom projects in Sussex and Kent. We’ve transformed numerous small bathrooms into lighter, brighter and roomier spaces to the delight of our clients. 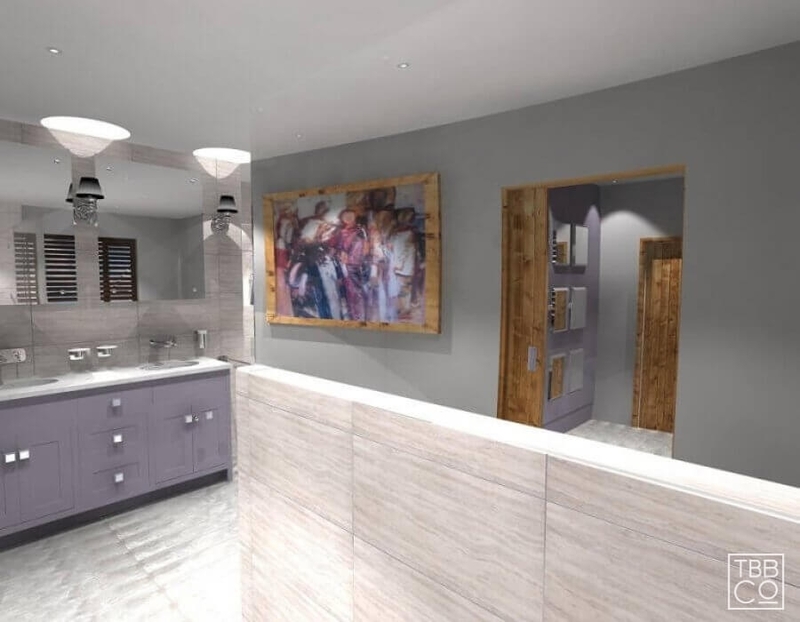 Our talented and experienced designers know how to make the most of every inch of available space, and have extensive expertise in a whole host of space-saving tricks to bring you a bathroom you will love for years to come. It takes knowledge and experience to design a small bathroom that not only fulfils the client brief, but exceeds expectations. Take a peek at our gallery and you’ll see just how serious we are about delivering luxurious style with bespoke designs. Our customers are always delighted with our results. 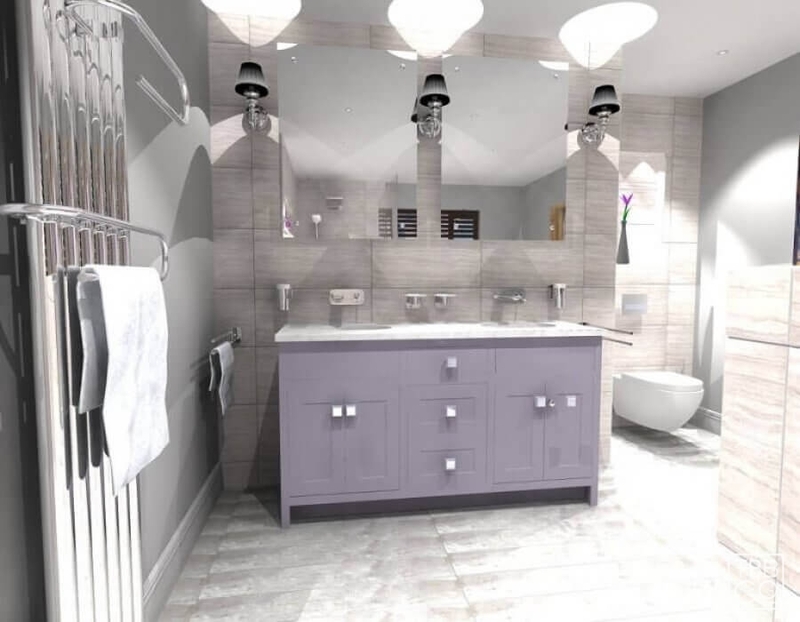 Many bathroom manufacturers are addressing the issue of maximising space in a small bathroom by developing functional and stylish space saving suites and bathroom products. 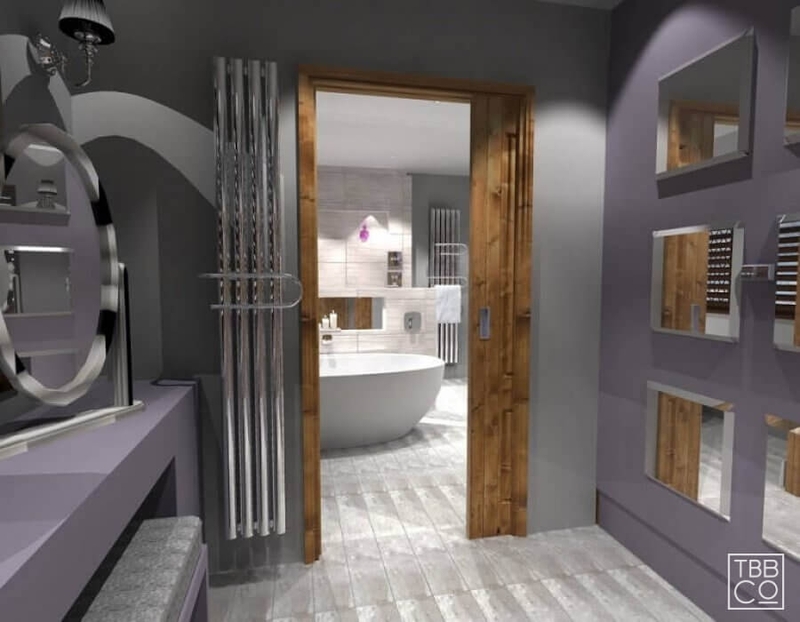 We combine innovative, well-designed bathroom fittings with our design expertise to give you a bathroom with a sense of space, extraordinary features and exceptional finishing touches. Even in the smallest bathroom or wet rooms, the illusion of space can be created or enhanced through the clever use of light, large mirrors and reflective surfaces, light colours, and a host of intelligent small bathroom solutions. With our expert knowledge you can be sure your small bathroom remodel will be designed with the latest innovative solutions to make the room seem much larger. Walk-in wet rooms are a stylish, modern bathroom solution and a great space saving idea for the small bathroom. At The Brighton Bathroom Company we have extensive experience of designing wetroom solutions in small spaces that work brilliantly, and don’t leave your small bathroom full of puddles and spray. We love the understated elegance of a modern wetroom and with frameless glass, monsoon showerheads and continuous flooring, we can create a beautifully streamlined look that emphasises the clean lines so perfect for smaller bathroom spaces. 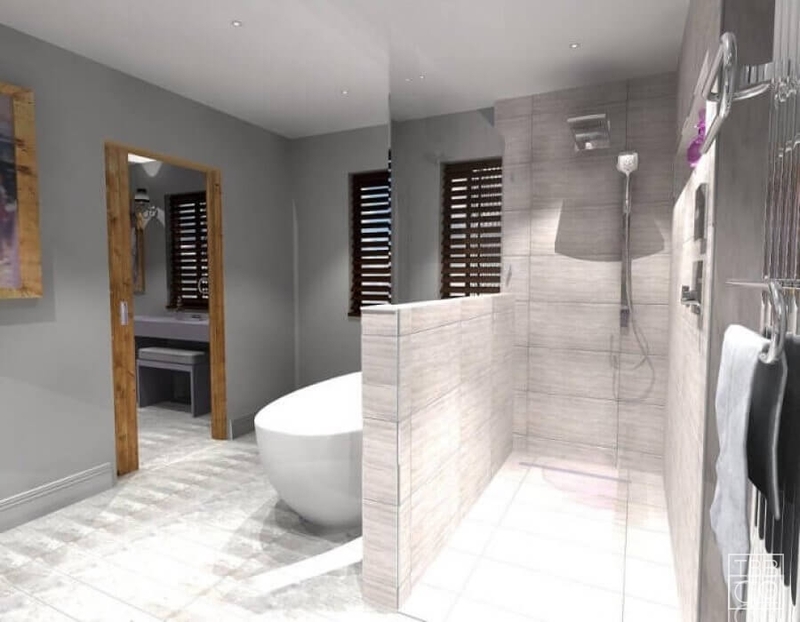 Please contact us by email or call us on 01444 882889 to book your free small bathroom design consultation. Speak with one of our friendly professional team and they will answer any queries you may have. For inspiration and ideas, why not pop into our Mid-Sussex design studio and showroom for a Small Batch cappuccino and a browse? You’ll find us just off the A23, 8 minutes’ drive north of Brighton. Our friendly team of bathroom professionals are always on hand to provide expert advice and a wealth of exciting ideas for your small bathroom remodel.